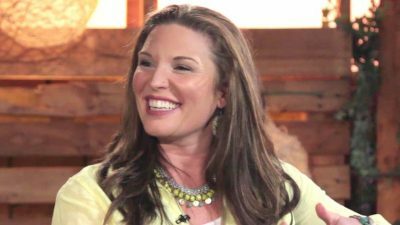 Lorie Alexander of The Transformed Wife tackles Emily McFarland Miller’s interview with Jen Hatmaker. Miller’s piece appeared in the progressive news site Religion News Service. Recently LifeWay Christian stores pulled Hatmaker’s books from its shelves over her very vocal and unbiblical stance on homosexuality — she believes gay relationships can be holy — so she has some explaining to do. It’s not terribly surprising that Miller threw her this softball question: You took a stand last fall saying LGBT relationships can be holy, and it got your books banned from LifeWay stores. Why was that important to you?